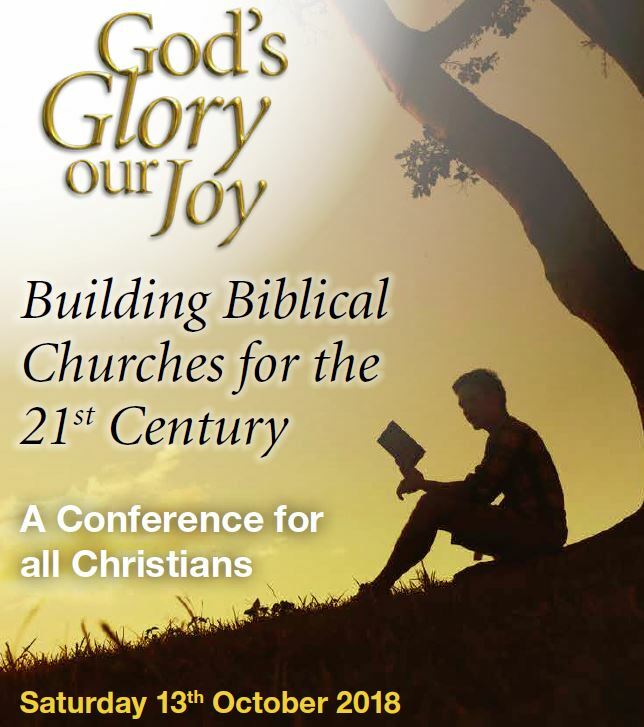 This year the conference will be held on Saturday 13th October at The Emmaus Church Centre, Warrington. 2018: Courage and Consistency – Reading the Bible in a Post Christian Culture. Friday 19th October – Review Sessions for Church Leaders: Elders, Deacons, and other recognised church leaders are invited to join us at Grace Baptist Church (Stockport) for follow-up seminars to discuss the issues raised at the conference .